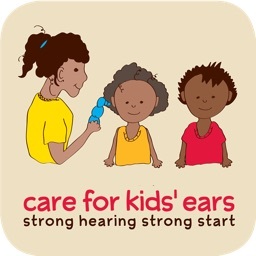 OtoSim Companion Full by OtoSim Inc.
OtoSim Companion is the perfect app to learn about the normal ear and related diseases of the ear. It was created as a companion to the OtoSim Simulator which is widely used by medical, nursing and osteopathic schools worldwide. It can also be used as a free-standing reference and otologic atlas. Images courteously supplied by Dr. Michael Hawke (copyright Michael Hawke, Hawke Library, see Legal Notice below). 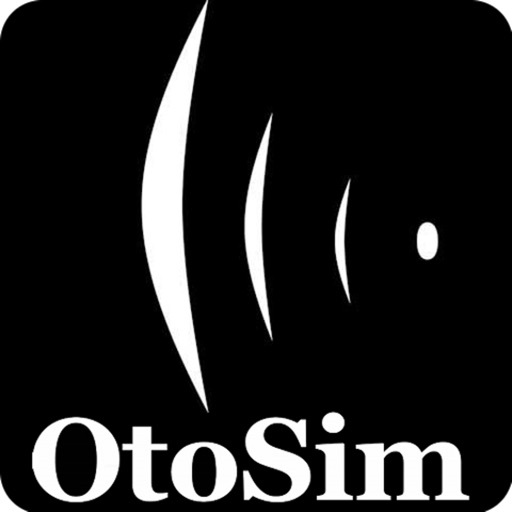 OtoSim's highly-acclaimed and clinically proven simulator which includes a comprehensive interactive software package is now available as a companion for all your mobile devices. 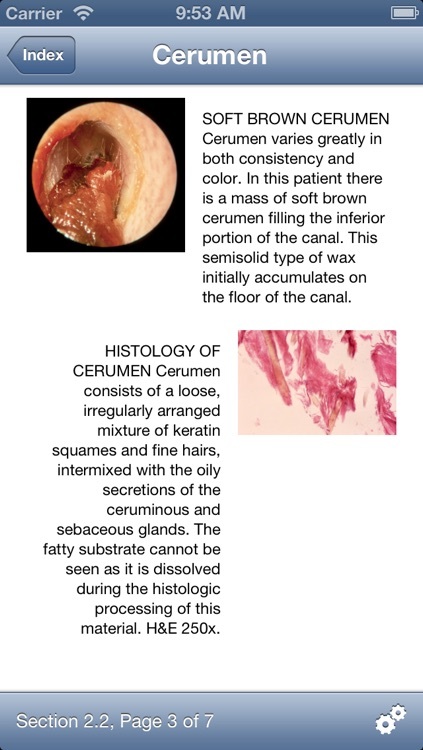 Combining the contents of a professional grade otology textbook with hundreds of images from the OtoSim library, OtoSim Companion is unmatched both as a teaching tool for otoscopic teaching and as a personal, pocketable, reference manual. 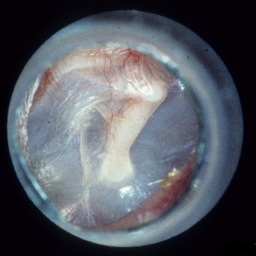 Looking into the ear, with an otoscope, is one of the most poorly taught skills in medical schools. OtoSim aims to change that, and our simulator has been proven to improve diagnostic accuracy by 44% after just a one hour session. And now, anyone can have the OtoSim Companion, anywhere they are. 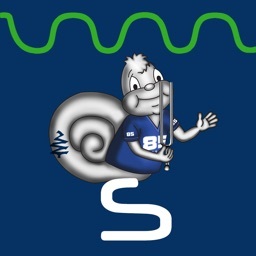 With live-search functionality, and wireless syncing across all your devices, the OtoSim Companion makes it easy to pick up where you left off, and to find a specific otologic condition or disease. 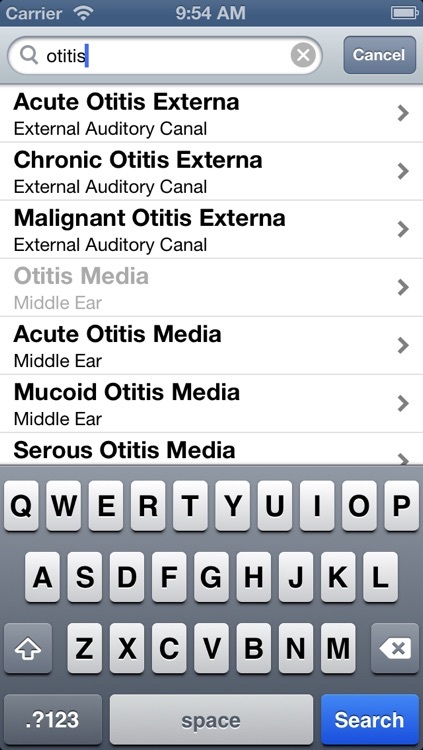 Whether you are a university or college student in nursing, medicine or osteopathy learning about diseases of the ear, a seasoned educator teaching otology or otoscopic skills, or a health care provider who encounters ear diseases in their everyday practice, you need OtoSim and the OtoSim Companion. 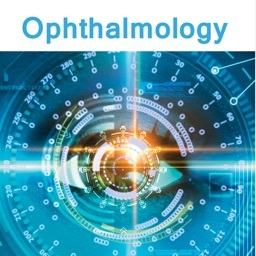 The Otoscopic photographs in this application, unless otherwise specified, are copyright Dr. Michael Hawke, and are used with the author's permission. These photographs may not be reproduced without the specific permission of Dr. Hawke. Similar photographs for non-commercial educational purposes may be downloaded from www.hawkelibrary.com. 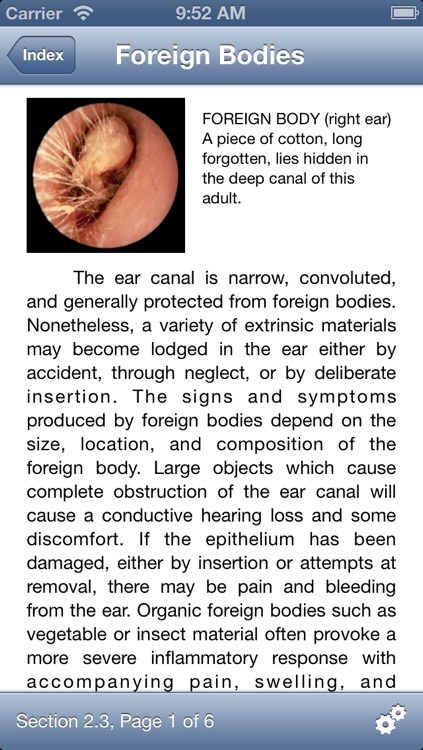 Portions of the text have been derived from 'Diseases of the Ear: clinical and pathological aspects' by Michael Hawke, MD and Anthony F. Jahn, and are used with the author's permission.